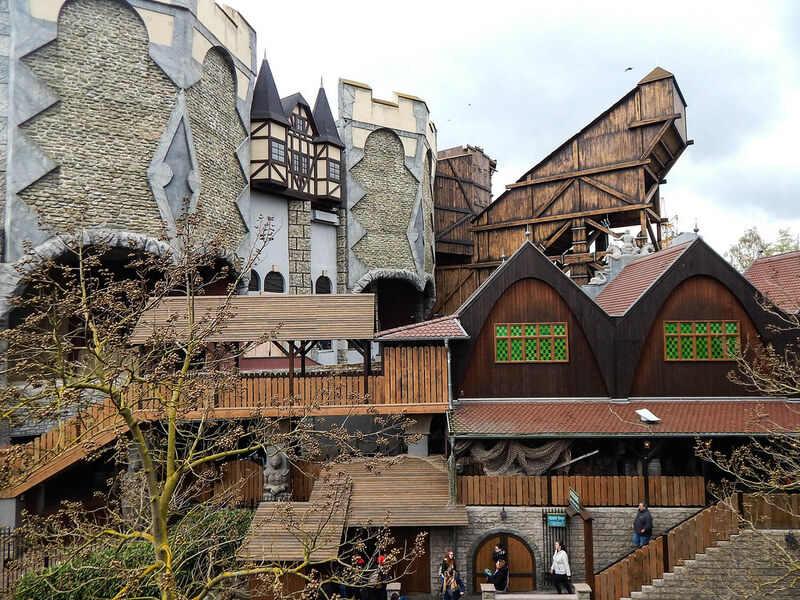 The final stop on our Germany trip was a 2 day visit to Phantasialand just outside Cologne in a town named Bruhl. 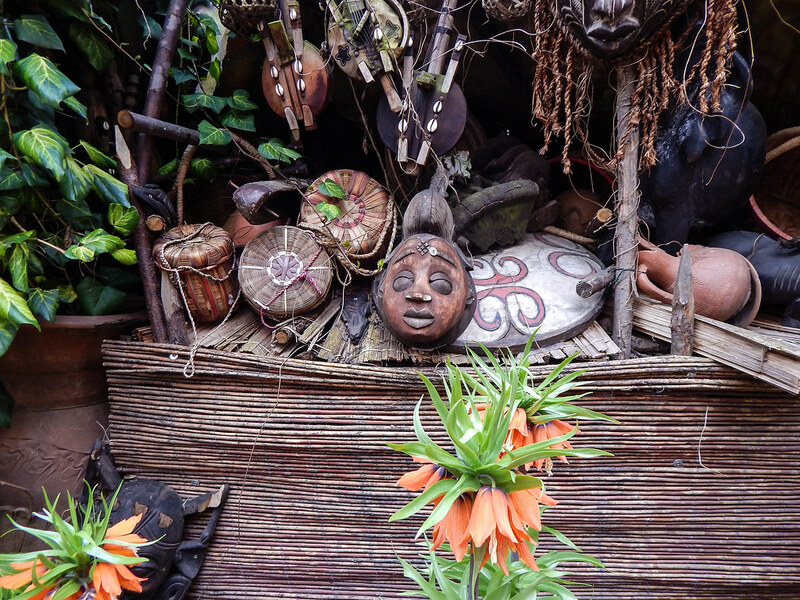 We decided to stay in the parks African themed hotel, Hotel Matamba. 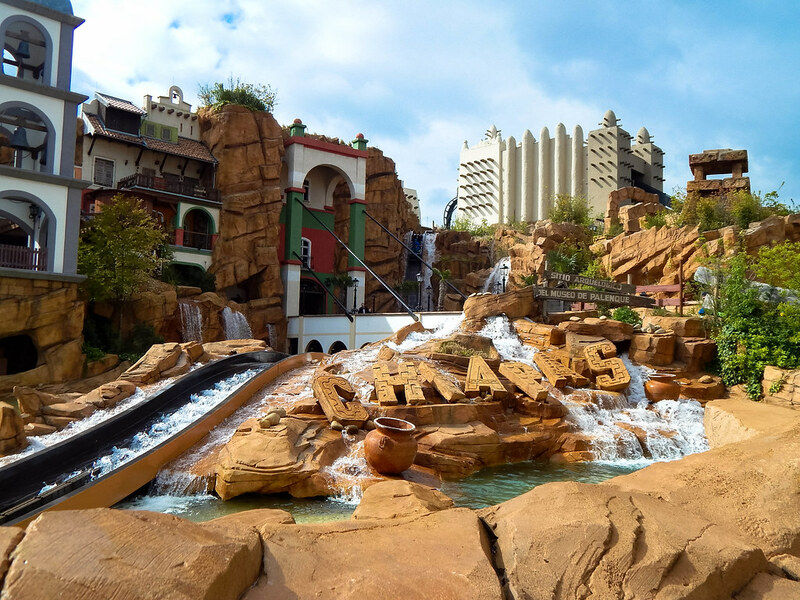 It was a fantastic hotel and we had a fabulous room with a balcony overlooking the parks iconic Black Mamba roller coaster! 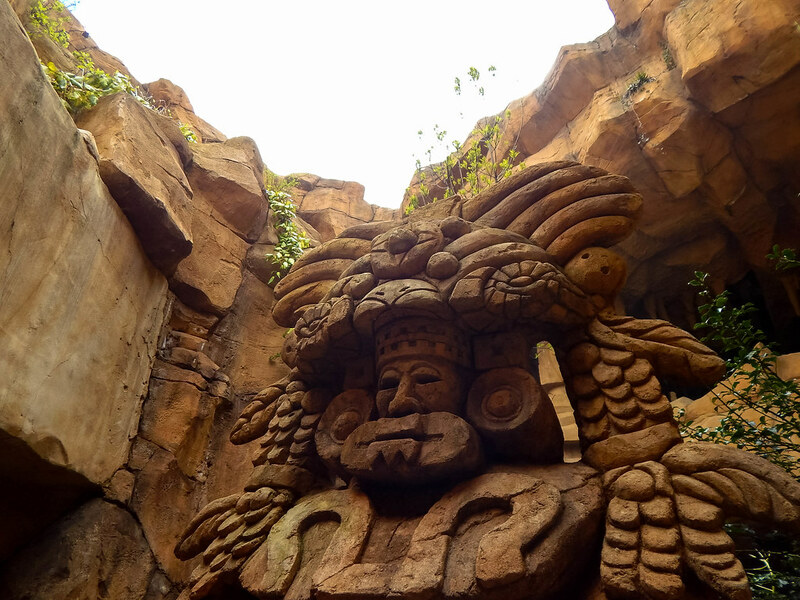 Once settled in we made our way into the park and was ready to see what they would offer us. 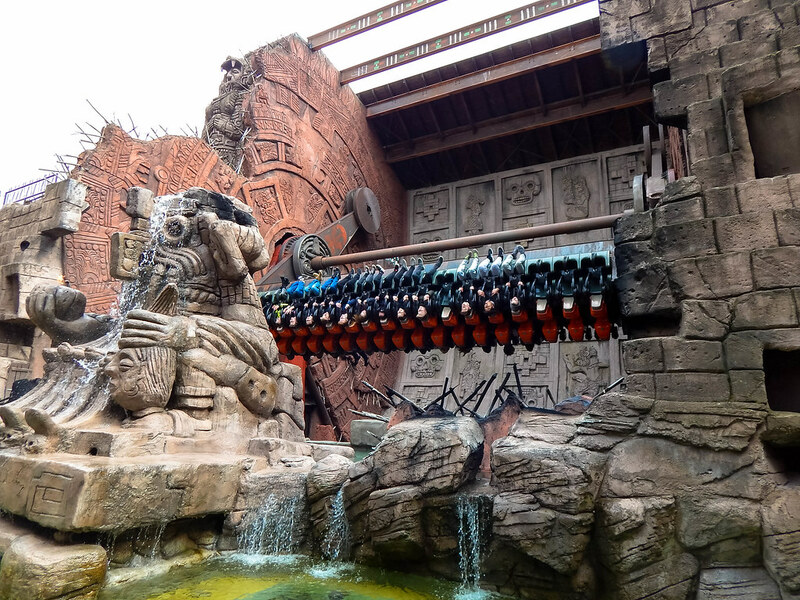 Black Mamba was our first ride of the day, and this beautifully themed roller coaster reminded us of Nemesis at Alton Towers with tight corners, hidden loops and a interactive layout with its surrounds. 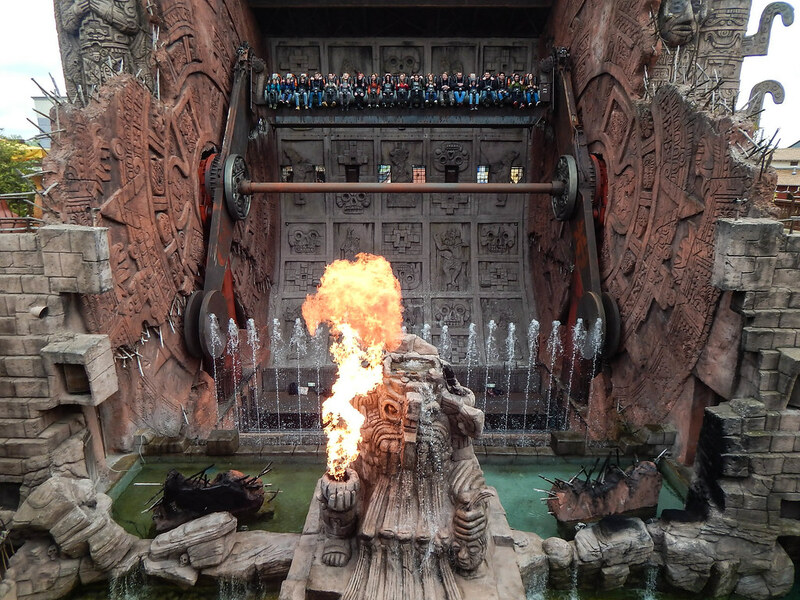 Overall a fantastic start! 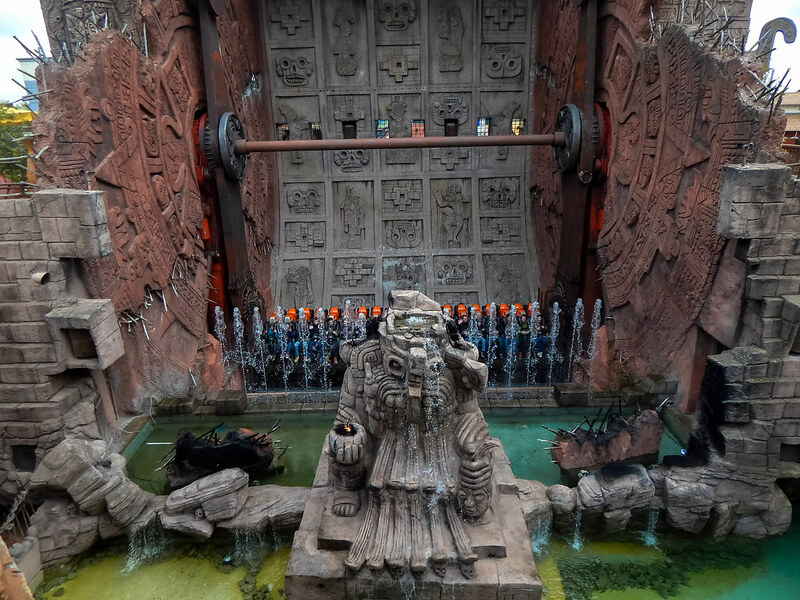 Everywhere you turn and this incredible place you would see an intricately themed ride or backdrop. 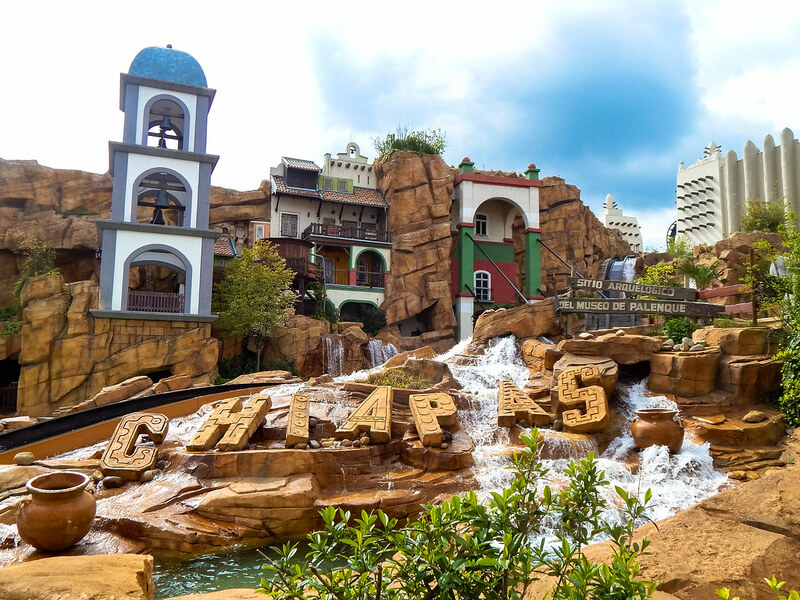 Our favourites included the amazing detail of Chipas, their newest water ride with an exquisite Mexican theme and an amazing ride too. 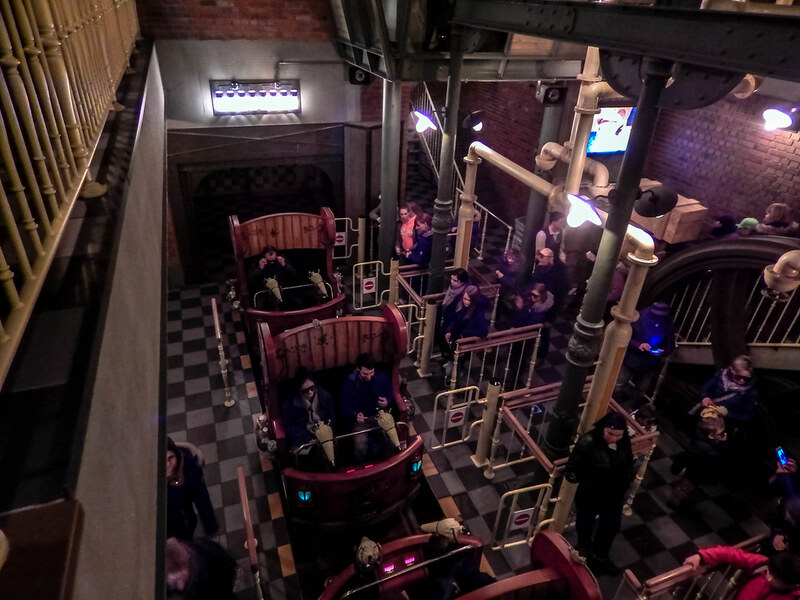 The parks collection of rides are somewhat normal when they are written down on paper, but when you actually get on to riding them they are filled with surprises! 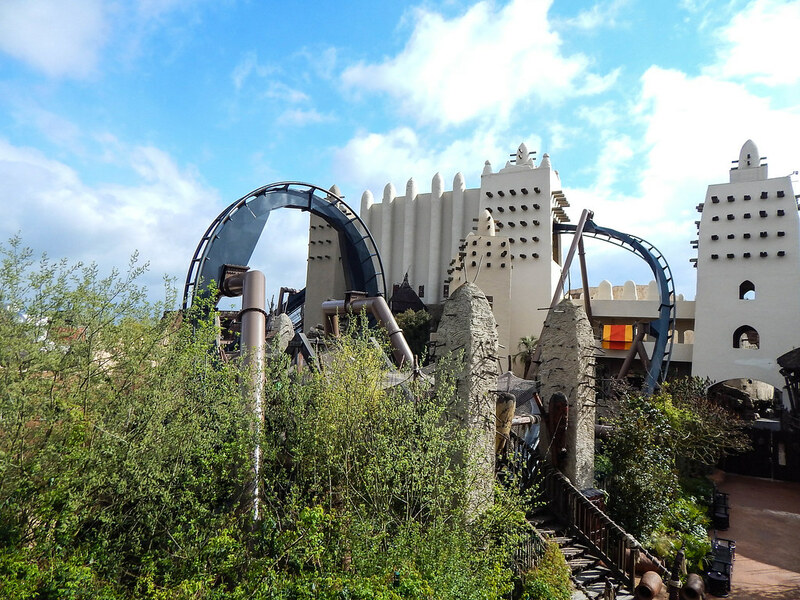 Some of these include; River Quest Rapids ride, which is the best and most insane Rapids rides we have ever ridden; Winjas, a duelling spinning roller coaster that surprises you at every turn with trick track and Maus au Chocolat, a fantastic interactive shooting dark ride in a cake factory, which is great fun as you hunt mice causing mischief!. 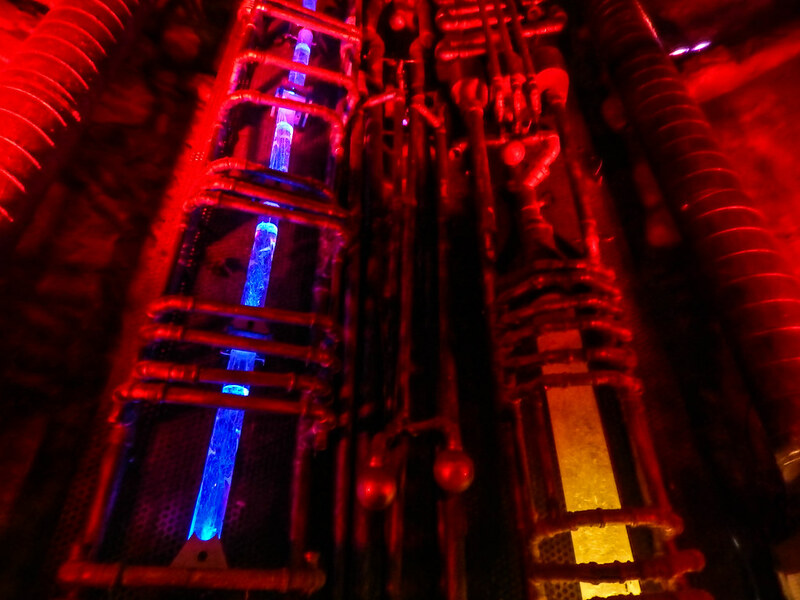 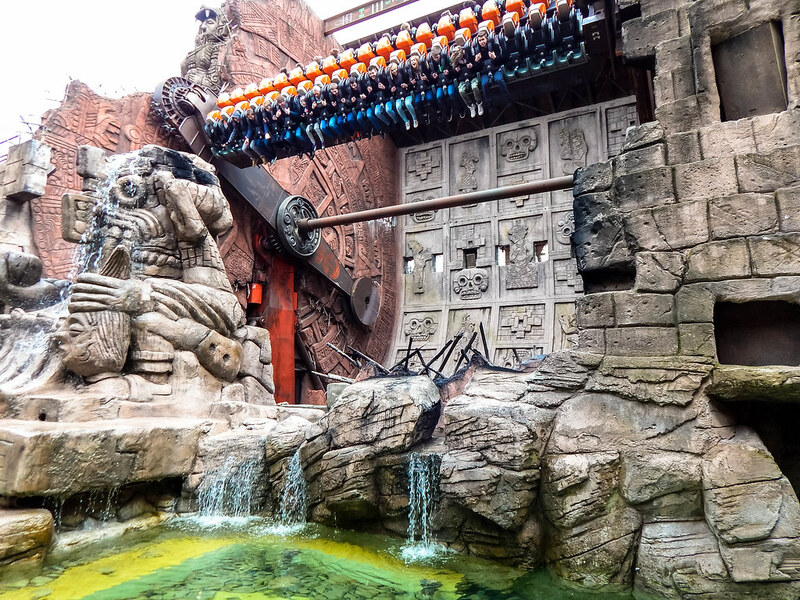 Some of our other favourites were the terrifying Mystery Castle, a huge drop ride in the dark, Colorado Adventure which is the parks very intense mine train ride and the impressive Talocan ride, where you perception of what’s up and what’s down become one. 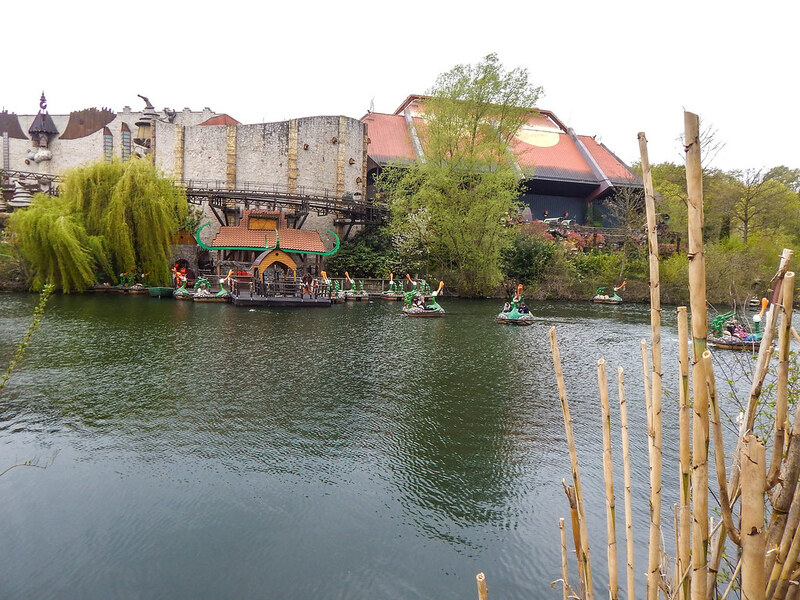 The weather was again not in our favour over our two day trip, as rain and even snow decided to try and ruin our day. 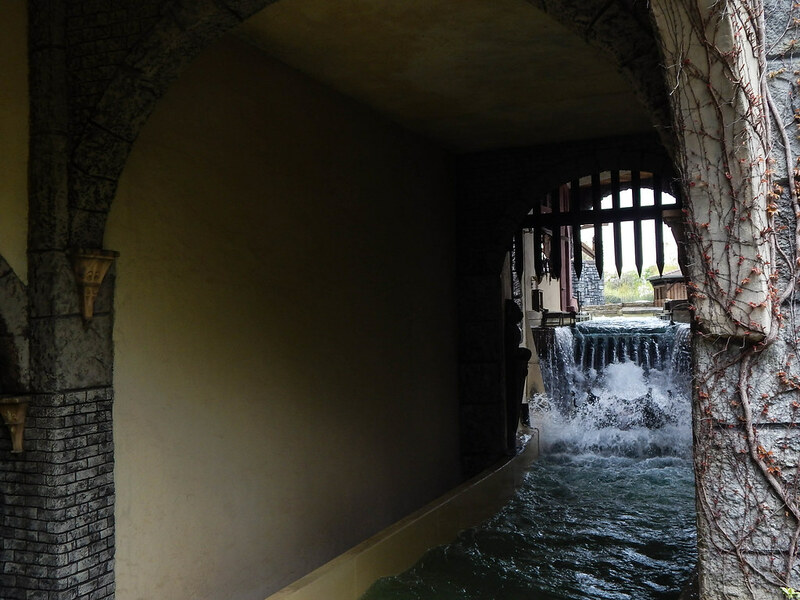 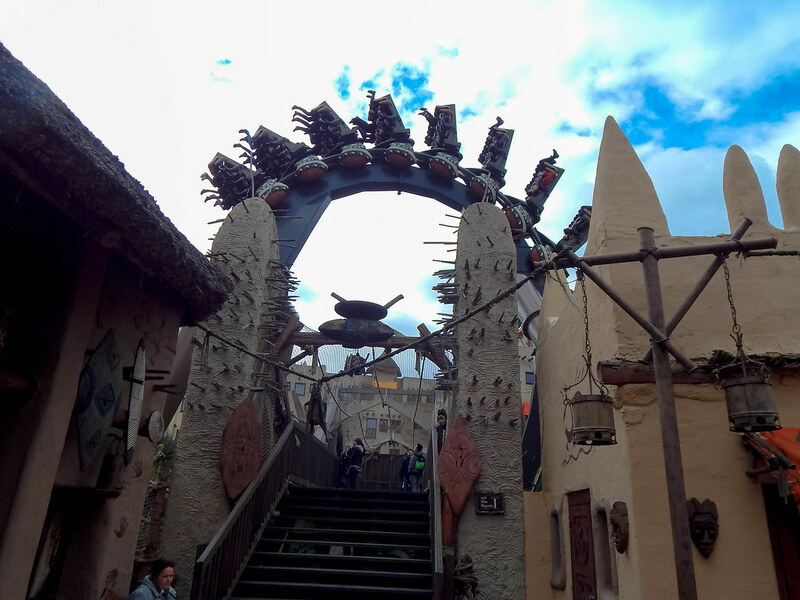 However, Phantasialand have a huge amount of rides undercover and also inside, which meant you didn’t have to ride everything in the rain! 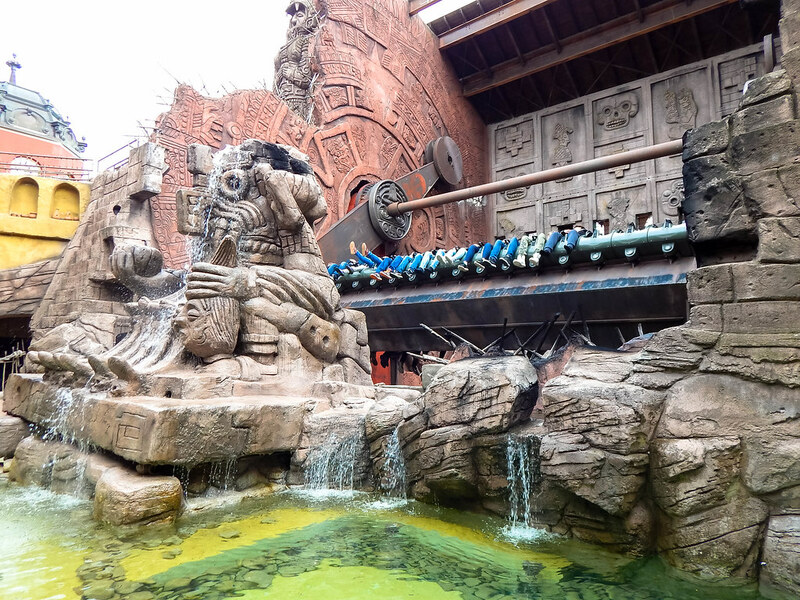 We also had a little peek at Taron, Raik and the area of Klumghelm, it looks set to be one of the most fantastic areas at the park, as well as adding yet 2 fantastic roller coasters to their already amazing lineup. 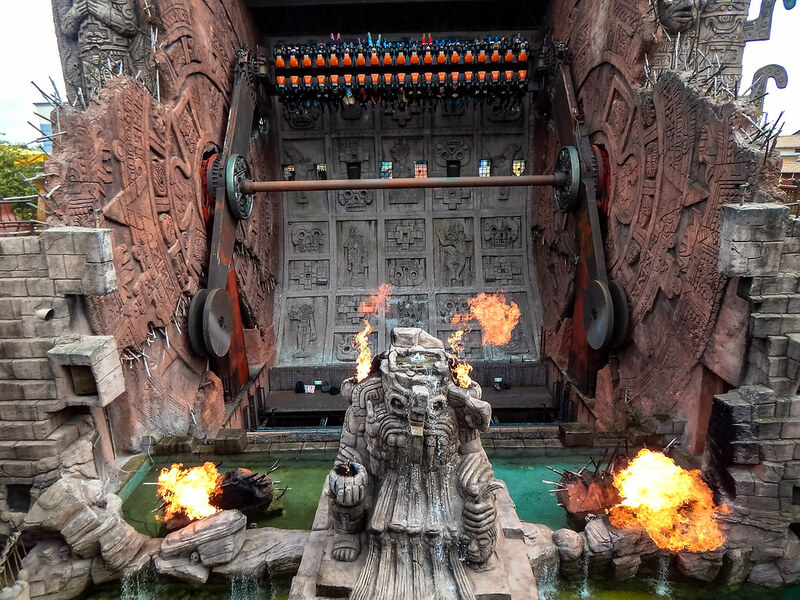 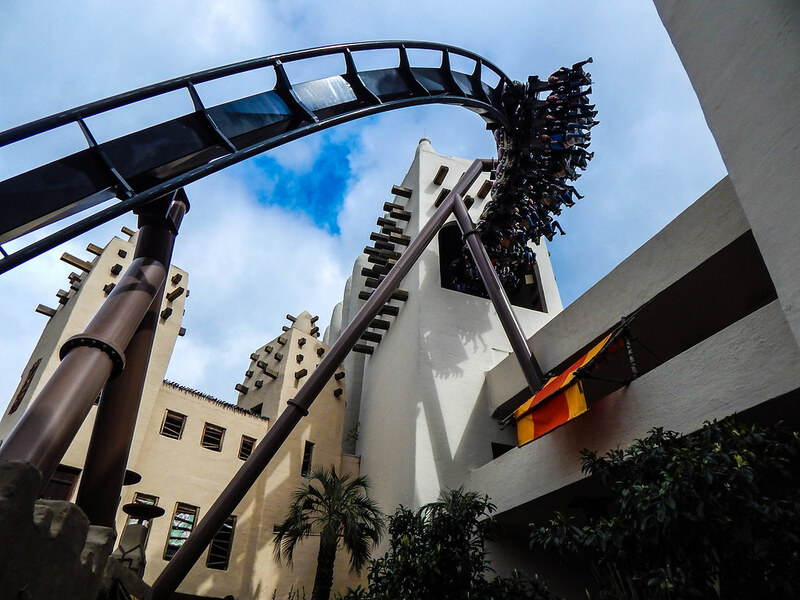 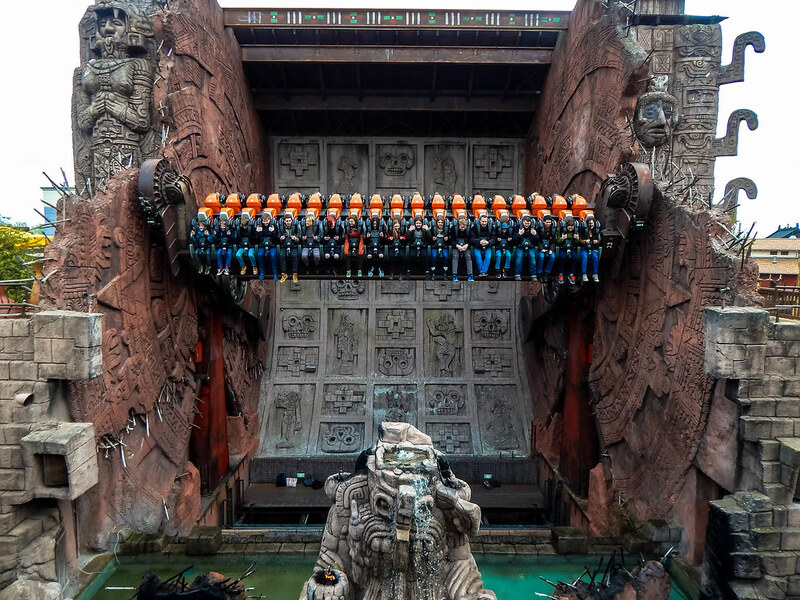 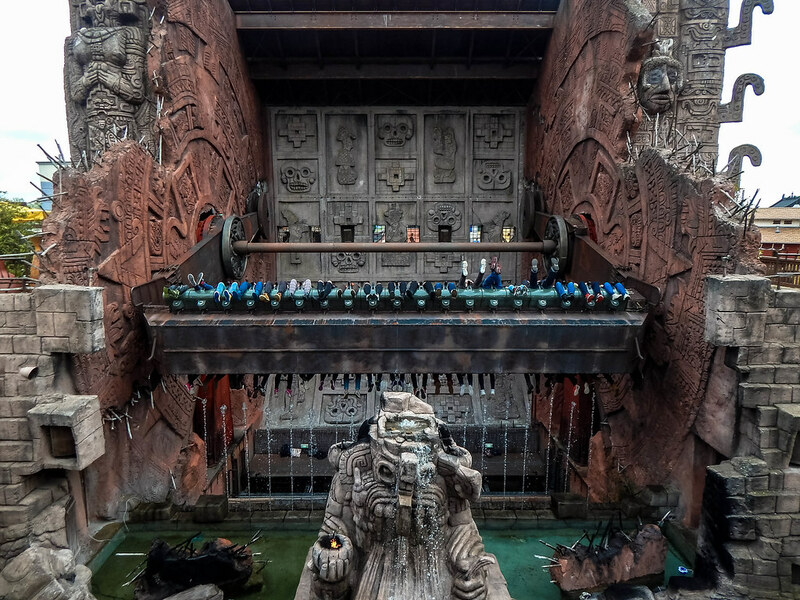 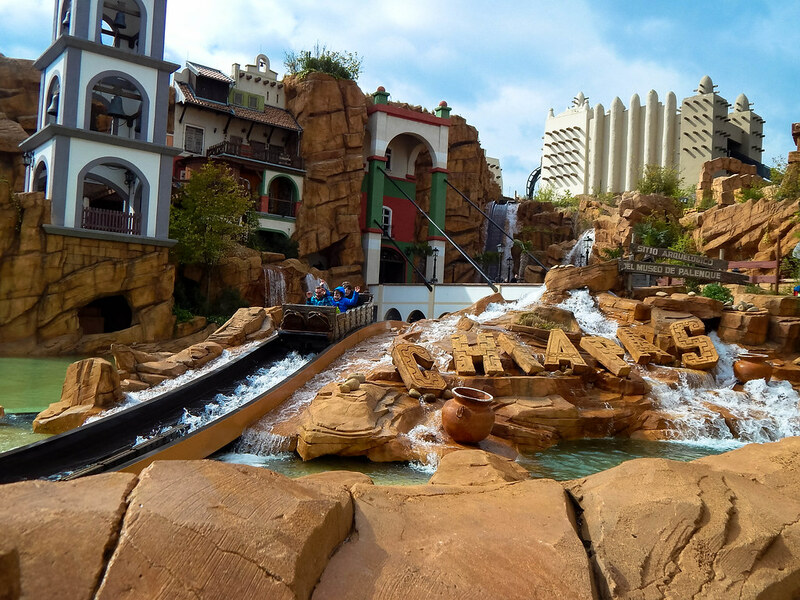 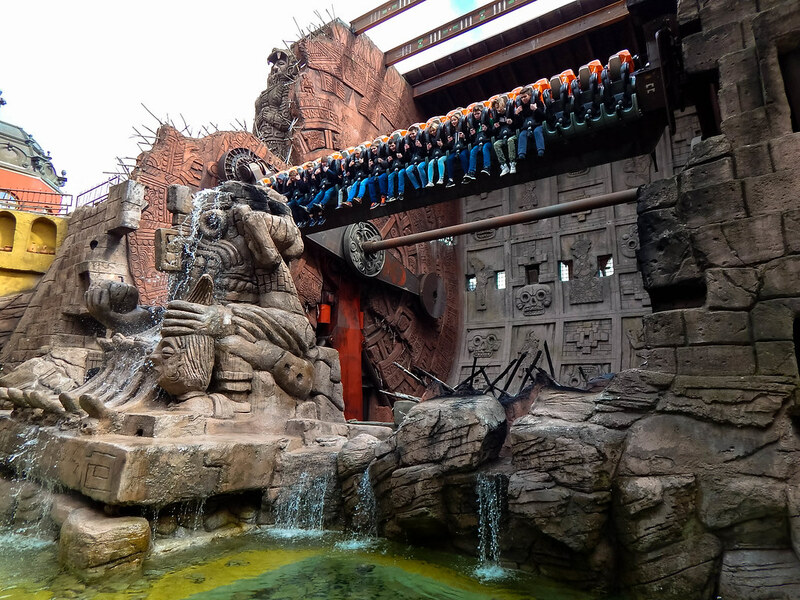 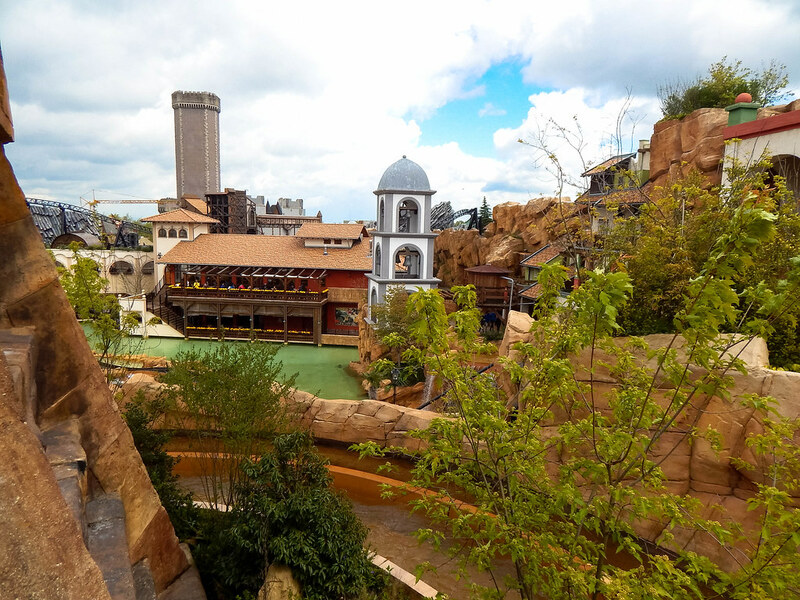 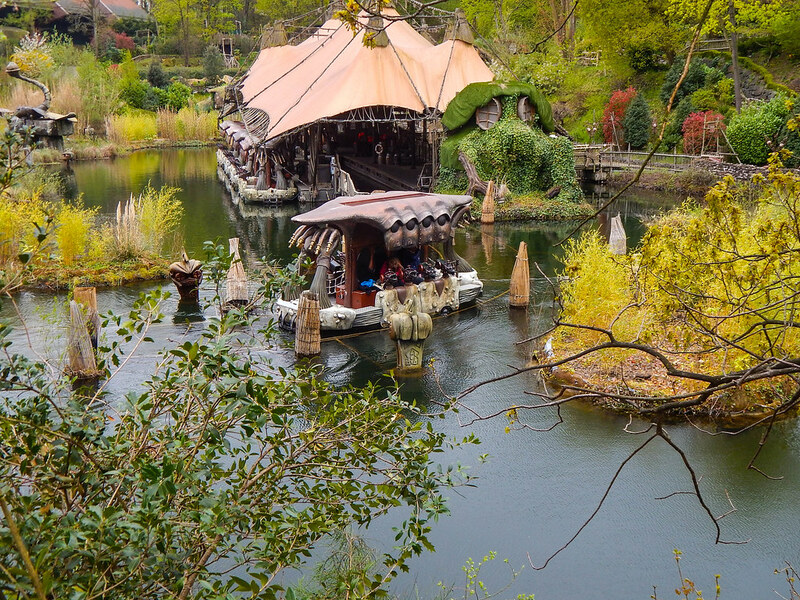 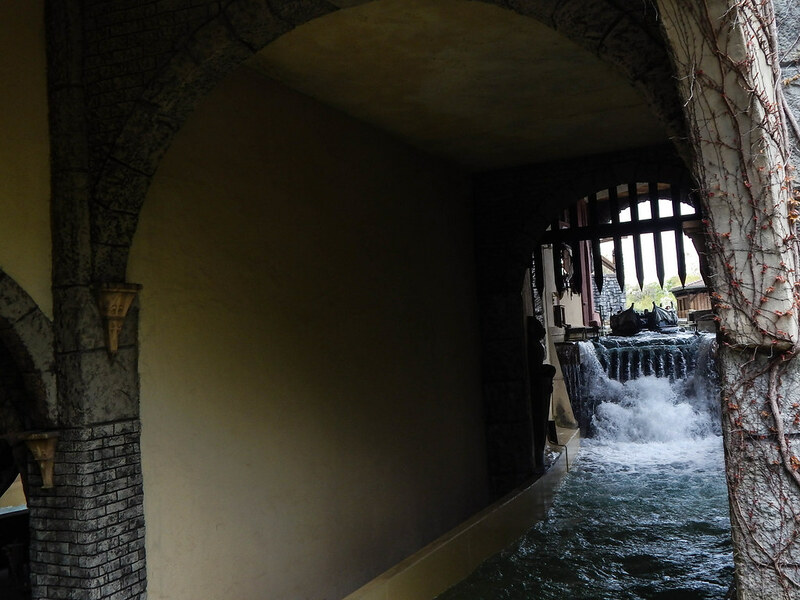 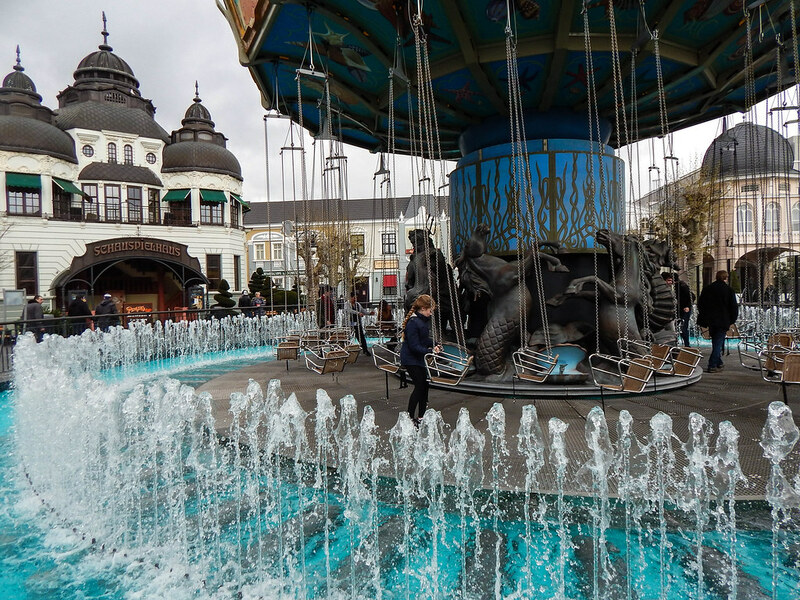 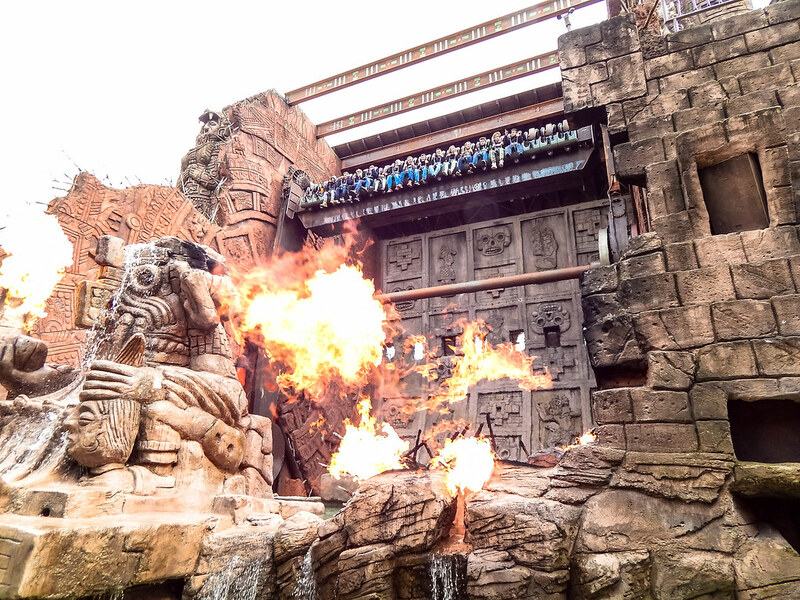 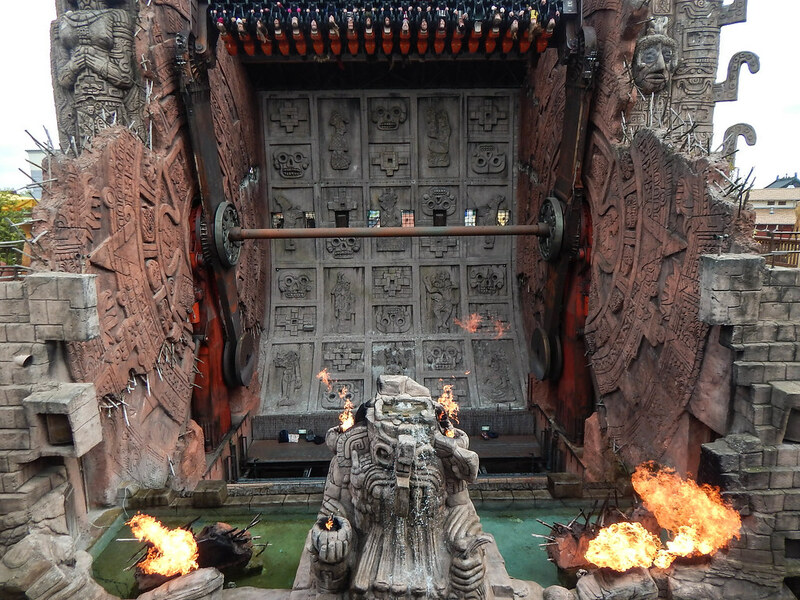 We have to say that Phantasialand surpassed and exceed all our expectations, with some fantastic and innovative rides, as well as some incredible theming and atmosphere. 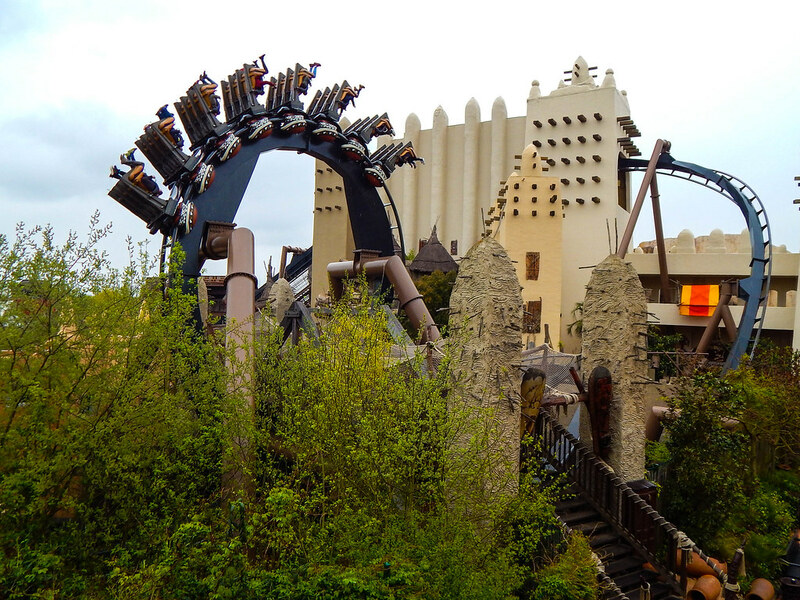 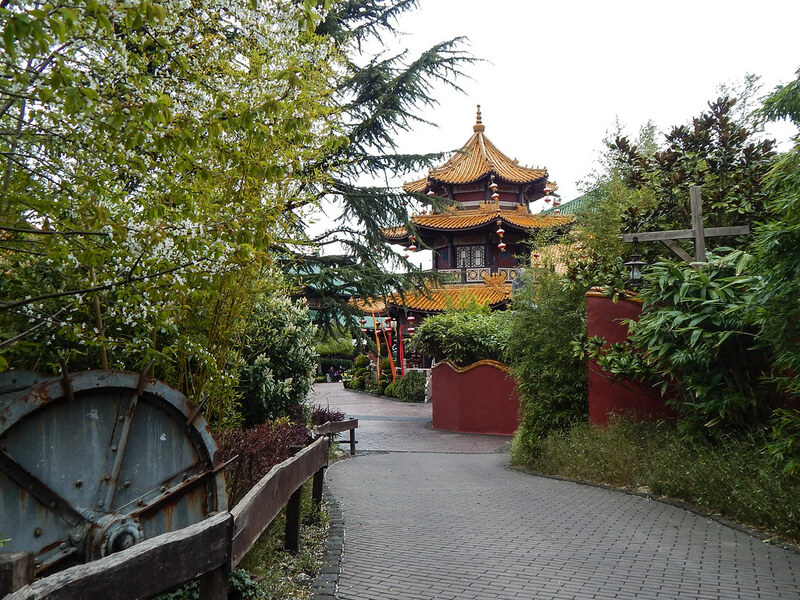 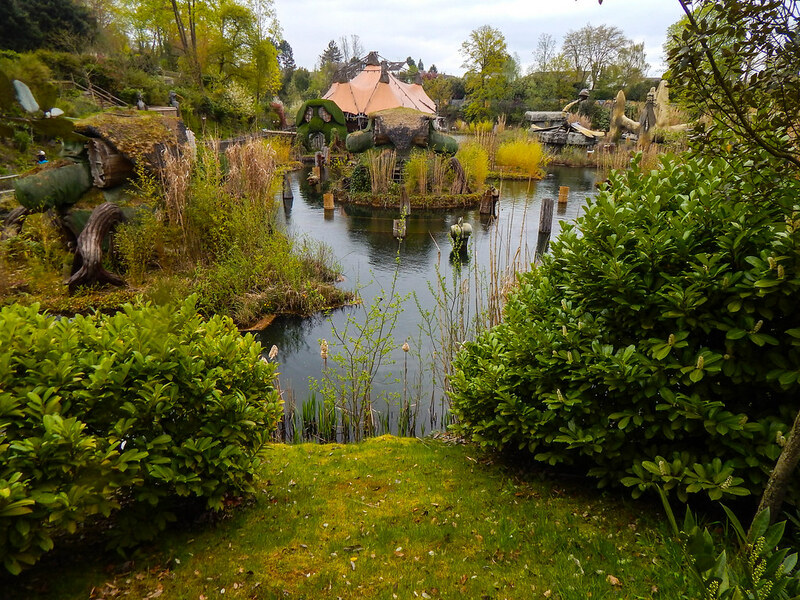 If visiting Germany this theme park needs to be on your list without a doubt!